An old water tower. What other uses could it be put to? I have always been a fan of Charles M. Schulz’s Snoopy. He was everything I always wanted to be be, barring the wet nose that is. 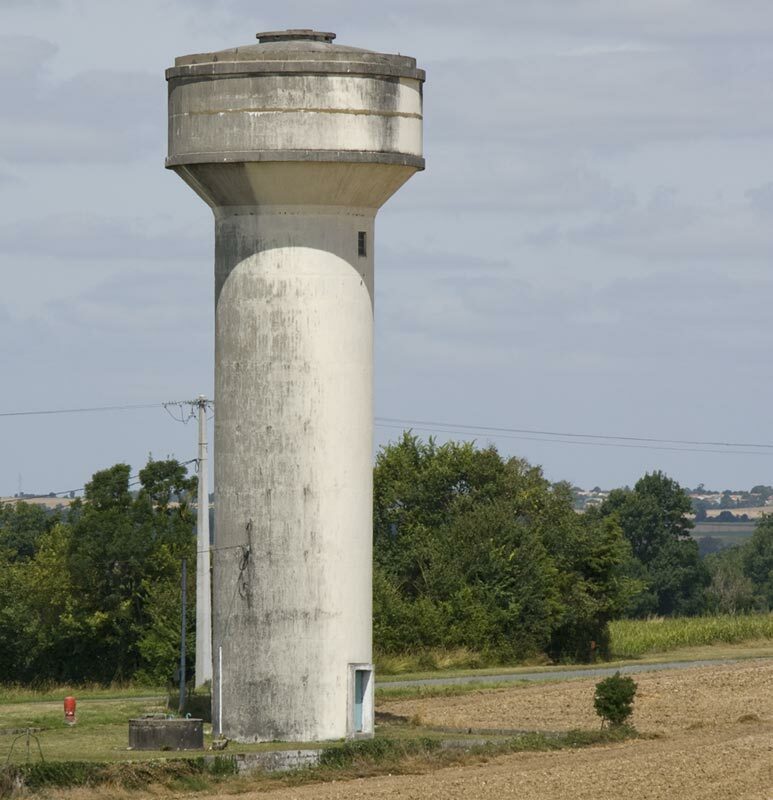 When I saw the water tower above I just knew it had to become a lighthouse in a stormy sea and who better to write about it than Snoopy with his still-unfinished book? 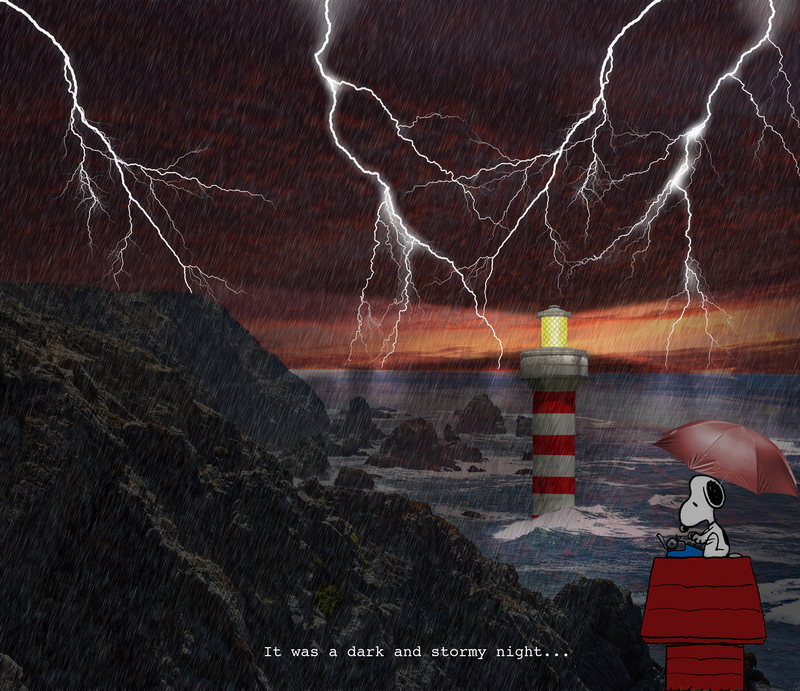 … it was a dark and stormy night!